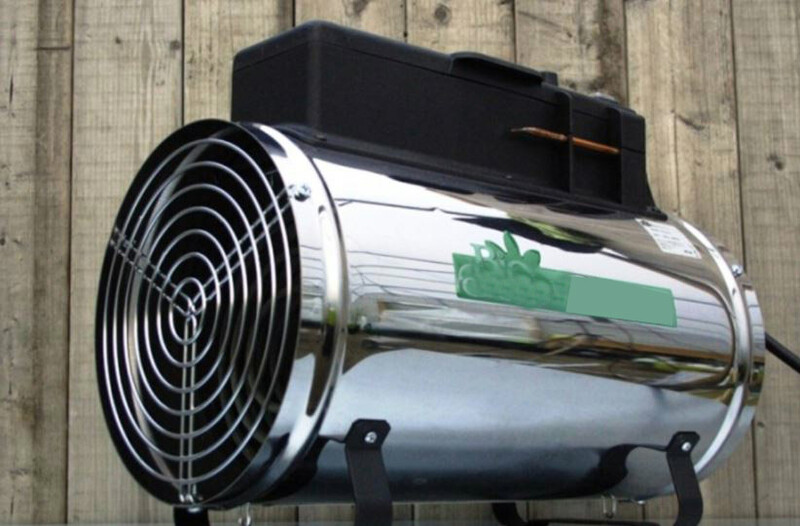 Greenhouse heaters are important for your flowers or what you are planning to grow or what you have already planted. Whether you have a big or a small greenhouse there are ways to protect your plants. There are different types of greenhouse heaters and you can choose from various types of shapes and of course prices. What you should keep in mind is what you have planted; do they need a cooler environment or a warmer one? There are two categories of greenhouse heaters, the central and the local one. In the central one there is a boiler that it is placed in a central location of the greenhouse. Boilers use the heating of hot water, steam and they can also burn Gas-Fired Shield unit heaters fuels. 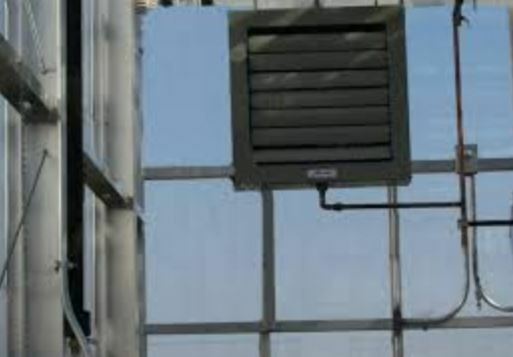 The central heaters can be used for larger commercial greenhouses. The local one is the heating system that is placed at one end of the greenhouse; you will choose which one it will be. It includes the radiant heaters, the unit heaters, and the convection heaters. 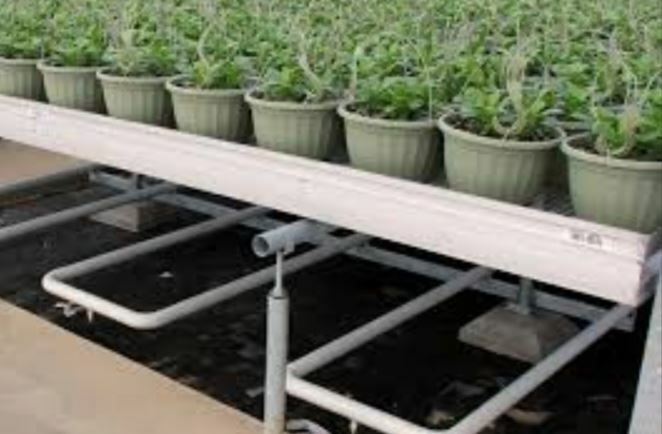 The local heaters can be used in smaller greenhouses. It depends on the size of your greenhouse to see which heaters are more suitable for you. 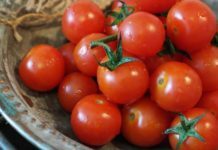 One of the most important things is to choose the type of crops and plants that you will put in your greenhouse because the temperature will be different as well. There are the warm weather crops and the cool weather crops. The warm weather includes crops such as peppers, tomatoes and the cool crops include broccoli, lettuce and cabbage. If you want to plant both, you will have to use greenhouse heaters that will help you achieve that. Don’t forget that insulation plays an important role because with the greenhouse heater the results will be better. TekFoil is a great one because it is a UV translucent bubble. You can place it everywhere in your greenhouse like walls, roof, floors, and benches. Bubble wraps are also a good way to protect and give a sense of heat to your greenhouse. The bigger the bubble the more light will pass through them. 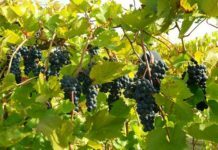 You have to buy a specific bubble wrap and that is horticultural bubble wrap insulation that you can find in garden centers and they are secured with UV protection. There are different types and it depends on which one is the most suitable for you greenhouse. Some of them use electricity or combustible fuel such as gas or wood in order to work; you should check your budget and think before you buy. This is a type of heaters that is not quite expensive, you can find it in different sizes and they are perfect for small and medium greenhouses. 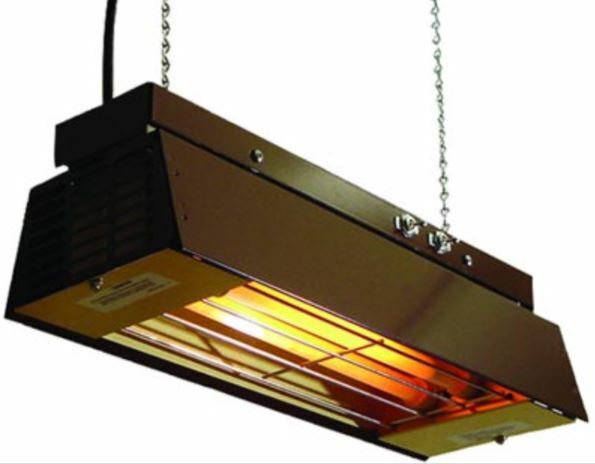 Infrared heaters run on electricity and are perfect for small areas with plants or crops. They can be placed beneath the plants or crops and they can even be hanged. This type of heater is for few plants and crops. When this heater is used in combination with a heating mat it will give excellent results and no matter how cold the greenhouse might be the seeds will grow and you will have a wonderful result and the plants and crops will be the ones that you always wanted. 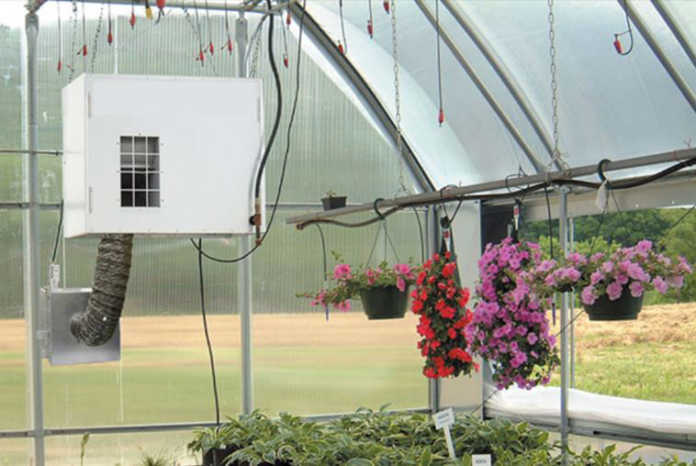 A forced-air heater is a type of heater that is installed permanently in your greenhouse and has thermostats in order to control the heat. It has a duct that covers the whole length of your greenhouse and a blower that will help the heat distribute equally. You should know though that this type of greenhouse heaters works better when the ceiling is taller than eight foot. Space heaters are actually quite inexpensive and a good thing about them is that you can install them during the winter and then remove them during the summer months that heating won’t be an issue. You can find them at hardware stores everywhere and they have many shapes that you can choose from. Furthermore, you can choose whether your space heater will have a fan or not depending on the circulation that you want your greenhouse to have. Another important thing that this greenhouse heater has is the thermostat and its automatic features. You can use the automatic shut down if you wish when you are not around and the temperature that you wish your greenhouse to have. Hot water-Steam Heaters are a good option of greenhouse’s heaters if your greenhouse is actually big. This particular type has a variety of shapes and you can add a steam sterilizer with no additional cost. You can either use them as bench warmers. Also, you can use them in order to fully function and they will warm the whole greenhouse. It’s up to you which function you will choose. If you have the main power supply in your greenhouse then electric fan heaters are a good idea. 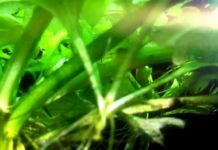 They circulate the air and the greenhouse remains warm and their great advantage is that they reduce the risk of diseases in your plants and they stop cold spots. It belongs to the greenhouse heaters category, which are not quite expensive. Hot water pipes are another form of heaters. This type was the first form of heaters and up to now they can be expensive. Nowadays though there are modern types that can be installed easier and can use the same fuel that you use to keep your house warm. An easy way to control the temperature is with the use of a thermostat. Wood heat is becoming more and more popular because prices are getting higher and wood is the cheapest solution. If you place them smartly in your greenhouse you will not need to spend money on fuel. Installing a wood stove in your greenhouse is quite easy and you need to follow your local requirements. Whereas stand pellet stoves are simple to load, they might have blowers as well for the circulation of the air and you can control their temperature. Do not forget that you can divide your greenhouse into compartments. If you do that you will be able to plant anything that you desire and as a result, you will use a variety of greenhouse heaters. You can use of course different temperatures. For example, the middle section could be extra warm for the plants and crops that need it the most. There is a variety of greenhouse heaters and each one of them has different characteristics. You should decide first what kind of flowers or crops you are going to plant and then decide on the heating system. Depending on your budget and the size of your greenhouse you will visit the shops and you will find the proper heating system. Don’t forget that winter months are the ones that the plants and crops need your full attention. Finally, don’t forget to ventilate your greenhouse, because no matter how big or small or the kind of crops and flowers you use ventilation is the key. Don’t overdo it with the warmth and before you decide on the heating system ask a friend of yours or even the shop that will buy the heater from. Having all these in mind make the right choice and enjoy your lovely greenhouse all year long. Whether it is winter or summer enjoy it and spend a lovely time there.